taken from the peel of ripe fruit via cold expression. means fewer drops per use. LONGER LASTING FRAGRANCE. Fights illness and fatigue. spine for relieving of her arthritis pain it seems to work and I do that every other day. Remember don’t let this touch directly to the skin. lavender to me you will the clean smell it leaves behind. soak my feet in and soak for about 15 minutes. honest, review of the lemon oil. specialist or oil person that does what each does but I know what works for personally. movement is keep and the Lavender is one of the tools that I use to make that happens for me. One the quality of the product, I place a few drops into the diffuser and get my mat and place on my socks at that point I place the music on and start my relaxation. I know there are many uses for the Lavender oil but this is my experience with this oil and how it works for me. A must have for me in home. Pure Body Naturals gave me the Lavender oil-100% Premium for free for a fair and honest review of the Lavender oil. My hair is gray and turning gray more and more each day, so finding a product that gives moisture and life back into the hair is key for me. I not only have colored hair but gray colored hair is hard to manage and get more life in each day. LIFE came into my hair and it was moisture and easy to let my natural curls come through. Because we have hard water I am finding that I must use it more often to keep the dryness away. This is light but does a great job on any area of the body to stay moist. I received this bottle for free for a fair and honest opinion of the product. DRY SKIN - Argan oil can nourish and moisturize. For those with OILY SKIN, it can help control sebum production. When applied topically, it can reduce the appearance of scars, stretch marks, clear up acne, ease eczema, heal cracks and burns, hasten chicken pox recovery, and more. As a reviewer has done several reviews on other cases but I must say that I totally love this one. This one truly fits the iPad correctly and with no problems. It covers the iPad along the edges and Velcro’s at the bottom to hold the iPad in place securely. The board is removable it can magnetize to the board or be stored away for later use. The case is Black and stitching is well done for many uses of use I believe. This is a keeper for me and I now carry my iPad because I know it is secure. To anyone who uses their iPad and wants the keyboard this one will make the iPad a small office for you while on the run or run errands. I received this Executive ReGear keyboard at a discounted price for my fair and honest review of the product. Precision Touch(TM) - USPTO serial number: 85914034 is a trademark protected by US Trademark Law. Apple, iPad, iPod, iPhone, Kindle, Fire HDX, Microsoft, Motorola, Xoom, Samsung, Galaxy, Blackberry, Playbook, HTC, Flyer, Evo have registered trademarks and do in no way endorse or have any affiliation with this package. Use of such trademarks is not authorized by, associated with or sponsored by the trademark owner. Tablet, phone or device (if pictured) are not included! Toe Straightener made from stretchable and soft medical grade gel and also easy to clean with soap and water. Toe Separator and Bunion Pad increases space between the big toe and second toe for proper joint alignment. Yes, I know I have done Bunion relievers in the past but this one is a system for this area of the body. When you suffer from your toes and shoes just ache from having them on and you are just trying to find relief. Within this box that you get when it arrives you get (5) different kinds of bunion relief pad. There are different toe separators for many uses. You have a separator that is the gel to flex to give the cushion and provide relief. Once you have this set of bunion treatments in your possession you will really understand which one you need for that relieve. Remember if you are not happy this system in anyway the DR JK will give you all of your monies back with no questions. I received one or more of the products mentioned above in exchange for the review. 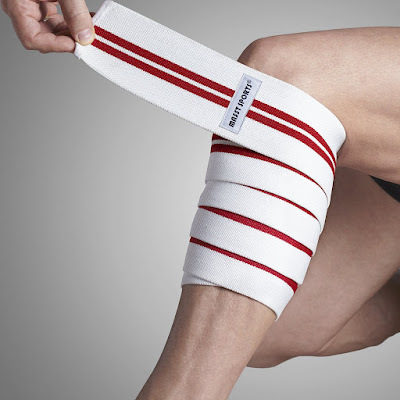 KNEE WRAPS: INCREDIBLE KNEE SUPPORT, IMPROVED MOBILITY! 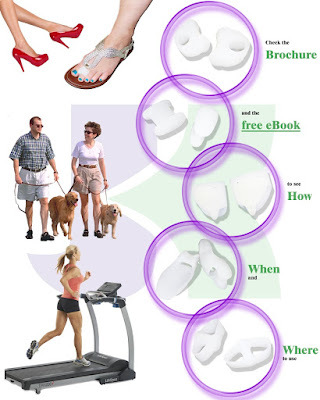 Are you looking for a way to prevent knee pains without confining your knees to uncomfortable positions? Would you like a pair of fitness accessories that let you move freely while keeping your knee joint in the proper, pain-free position? Masst Sports proudly introduces elastic Knee Wraps, whose complete knee coverage prevent pain by maintaining proper knee position without restricting movement! 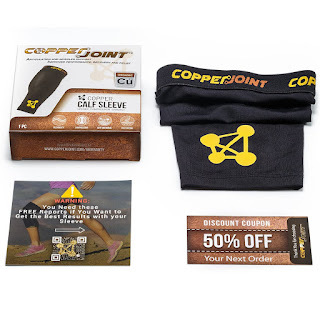 thus eliminating risks of knee injury or pain. Unlike Velcro taped wraps, Masst Sports Knee Wraps are flexible enough to resist stress exerted to the knee area during exercises; keeping them comfortably positioned throughout workouts. The unisex knee wraps allow air circulation to the knee area; reducing the risk of muscle fatigue, skin irritation due to excessive sweating and numbness. You can wash the knee wraps either by hand or in the washing machine after each use without affecting their elasticity or durability. ï Great for knee pain suppression and prevention. ï Long and wide enough to fit all sizes. ï Top-quality workmanship with perfectly finished ends that won’t fringe out. ï Flexible and stress resistant during exercising. ï Lifetime No-Hassle FREE replacement satisfaction guarantee. ï Why spend more on fancy knee guards that end up restricting your mobility when you can enjoy perfect comfort and painless knee support from Masst Sports Knee Wraps? I received one or more of the products mentioned above in exchange for review. 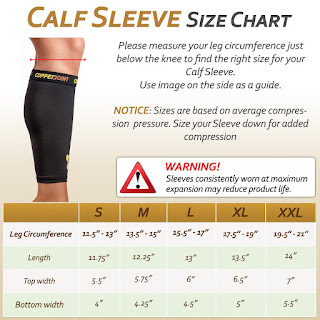 Durable, light weight and comfortable, gives you just the right level of support, keeps your sore calf secure and warm so YOU can feel better and more secure, gives you added comfort, takes the pain away and helps you move around easily. Has a cooling effect, doesn't cause skin rush, easy to put on, fits well, and feels great all day without any sweating. It doesn't roll, slide or slip down. You will notice a remarkable difference, the pain will decrease, your calf will feel better and it will help you playing sports with no pain. 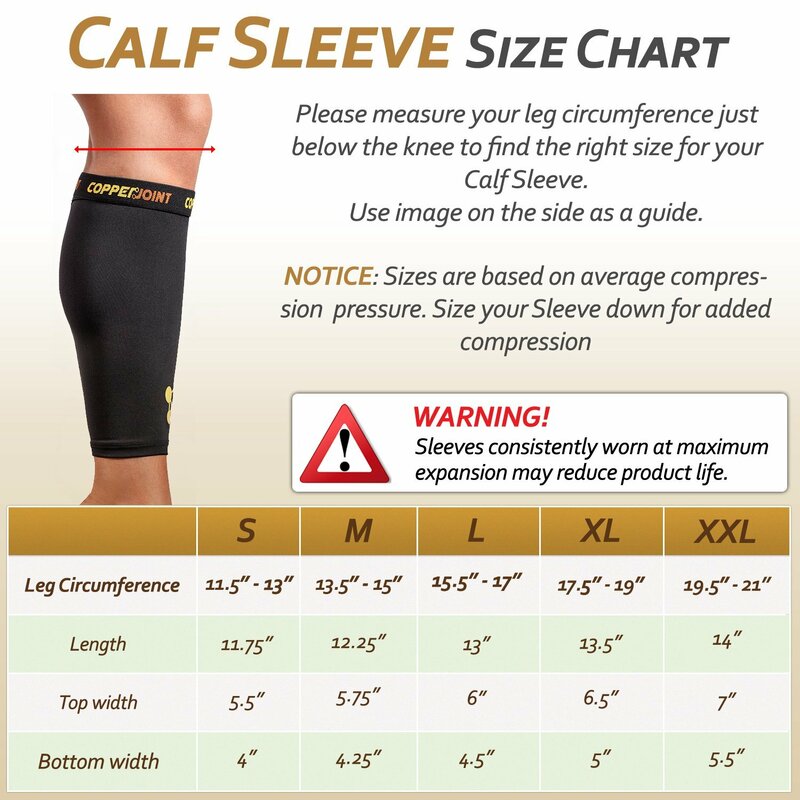 If you have leg swelling and need help let me just say these are the compression sleeves to have with the problem. When I am reviewing most of the time I swell and it hurts is all that I can say. The sleeves are light weight but smoothing to the legs when wearing. You will notice the pressure as they sleeves are working to relieve the pressure off of the legs and return it to the body. I wear my sleeves most of the day for that circulation to happen while I am walking throughout the house. Are you dealing with chronic pain in your feet? 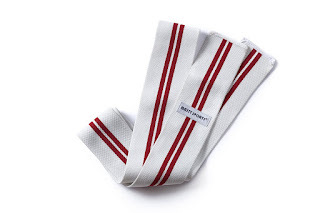 Your search for the perfect compression socks to relieve your pain is finally over. When you purchase Foot Saver from Advetic here is what you should do: Rip off that gorges little brown amazon packaging & acknowledge you have in your hand an amazing pair of black socks specifically designed for that extra heel & arch support you need. Out of 100 people with plantar fasciitis, about 95 are able to relieve their heel pain with nonsurgical treatments. Only about 5 out of 100 need surgery. 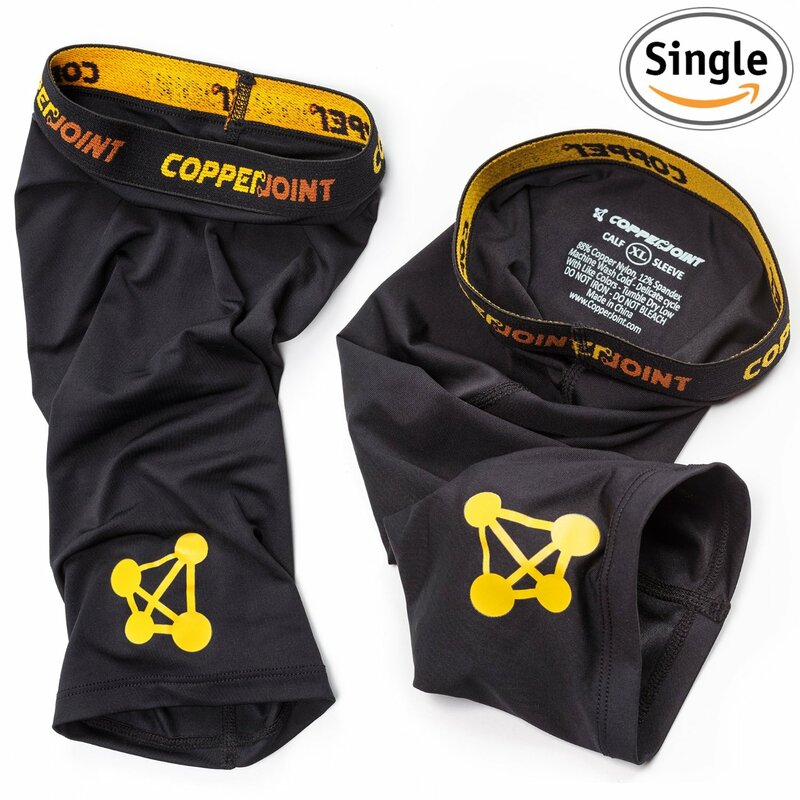 The use of lightweight graduated compression hosiery has been widely proven to improve symptoms of discomfort, swelling, fatigue, and aching. not your friend. 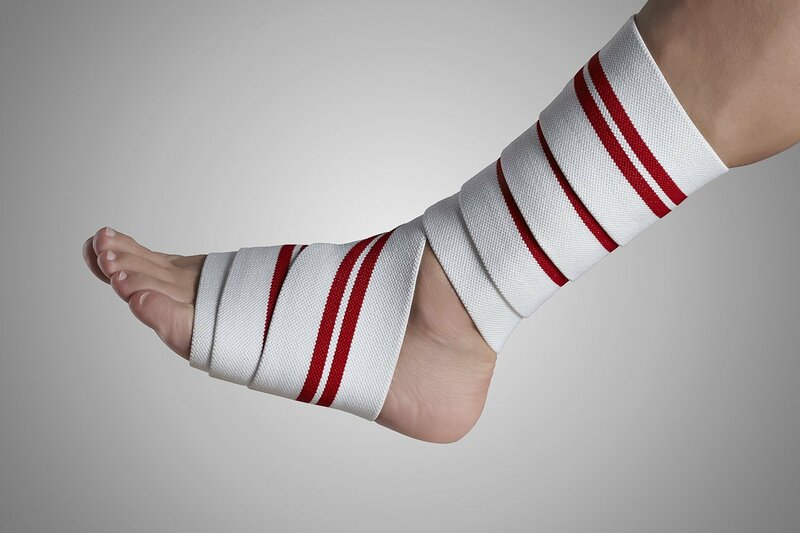 This sock has given me so much relieve and help with keeping able to be flexible with relieve. This sock is black and white and gives support right the entire heel and foot with the toes being left out. I like the fact that I can wear these with my sandals and still have the support that I need as I walk. 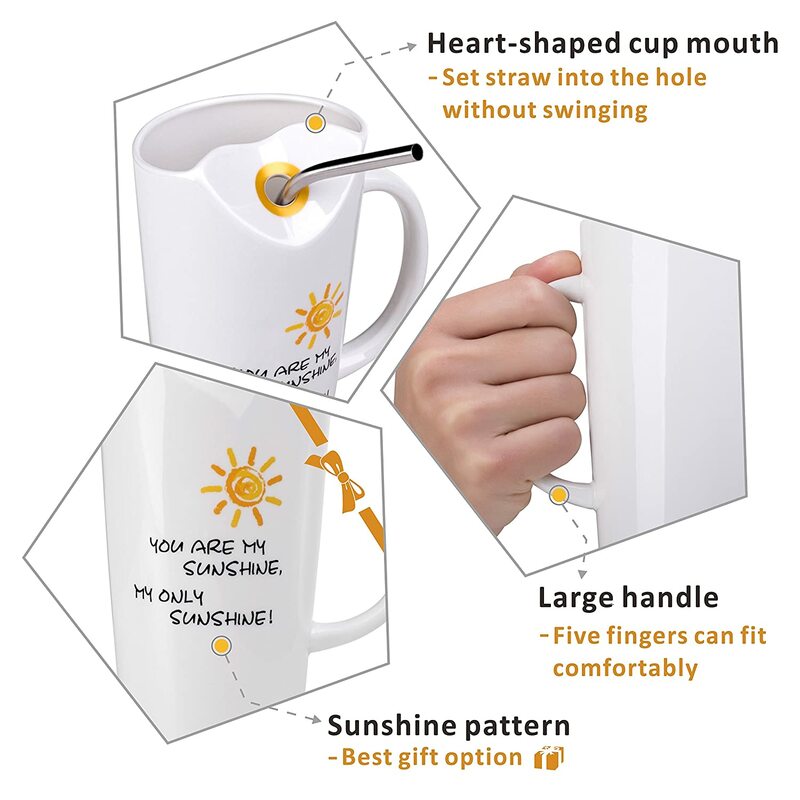 You won’t be sorry with this purchase. 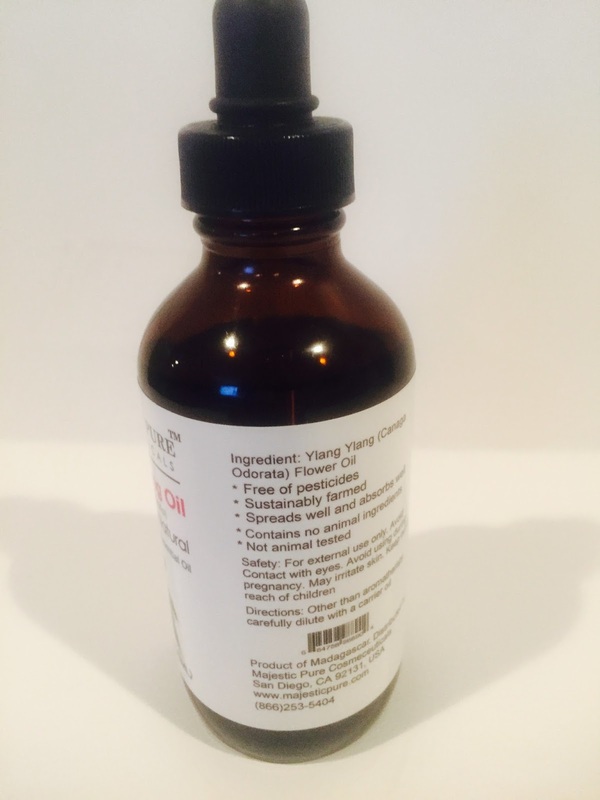 Fractionated Coconut Oil (Liquid) 16 oz. Rahda is a new company to me and I am extremely glad to be able to review a fine product. This is a lightweight coconut oil that is great for people with sensitive skin, great for dry skin to hydrate. I don’t know how to describe in words what it does for you skin it is a must try. HYRDATES keeps the skin clean and do not stop up the pores. Product is colorless and odor less. If you are a massage looking for new oil to use on your clients this Fractionated Coconut oil the one to place what you are currently using on your clients. This should leave the hair shiny as if you just finish with giving your hair a salon treatment. One more us for this product is for a newborn and can be use on the baby. For those who have bathtubs you can place a few drops in the tub to help with absorption. Other uses for new Mother’s is great and can be use on her entire body. I use this on my hands before retiring to bed and placing it in my hand and then on to my cuticles, elbows, around my mouth and arms and legs.